Inspired by this unique event, we believe everyone deserves a rare moment to experience a perfect cup of coffee. And just like the heavenly alignment of a “Copper Moon,” we seek to serve you by providing uniquely smooth and perfectly roasted coffees with a taste that is truly out of this world. We position the perfection of a “Copper Moon” at the forefront of all that we do. 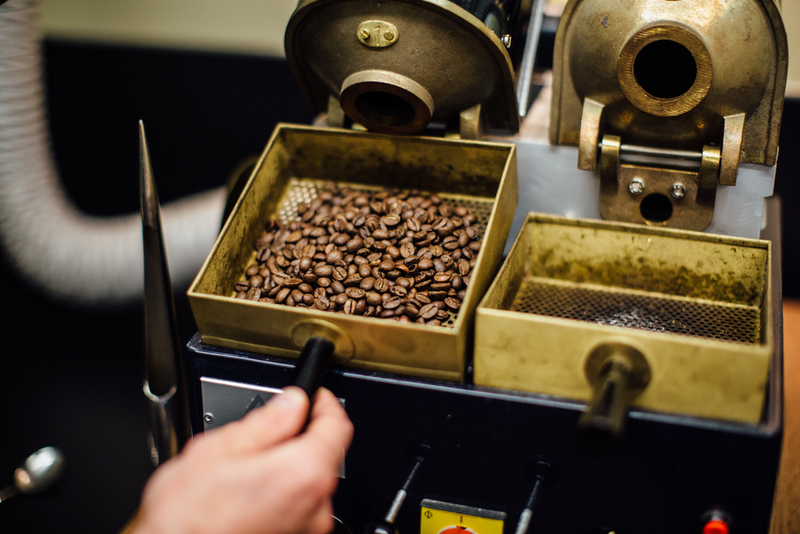 Starting with a perfect amount of coffee bean inventory and ending with our perfect roasting process that guarantees perfect beans in every bag. Since the early 1900s, the Gutwein family has owned and operated several family businesses in different parts of the world. Now in their fourth generation of business owners, the Gutwein brothers became captivated by coffee in 2005, and they have been cultivating the perfect cup ever since. Copper Moon® is on a mission to care for our customers by giving them world-class service in every order, and world coffee served in every cup. We do this with our family values of integrity, trust, and hospitality.